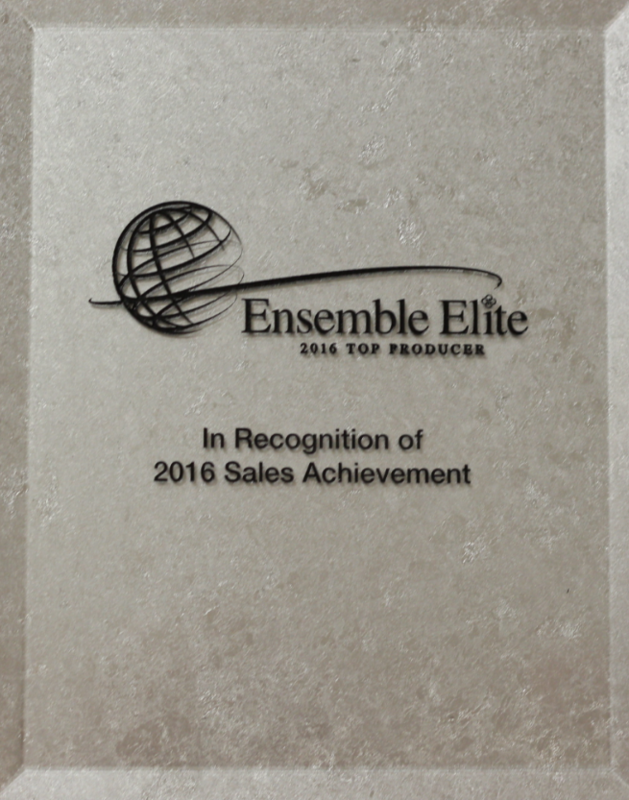 Ensemble Travel Group recently recognized AffordableTours.com as one of its top producers in 2016. AffordableTours.com has been honored as a Top Producer every year since 2011 and earned Top 10 Producer from 2011 to 2015. AffordableTours.com owners, Lucy and Jaime Fernandez Jr., joined the Ensemble Top Producers Celebration on a seven-day Norse Legends sailing aboard Holland America Line’s Koningsdam from June 4-11. Sailing roundtrip from Amsterdam, honorees were treated to a number of private experiences, including an exclusive excursion viewing the Geiranger Fjord. In addition, the Fernandez’s attended business meetings, led by Co-Presidents of Ensemble, Lindsay Pearlman and Libbie Rice, to discuss trends and new initiatives planned. “Jaime and I were so proud to accept the ‘Ensemble Elite 2016 Top Producer’ award in Norway on behalf of the whole AffordableTours.com team. Receiving this honor validates all of the hard work and dedication our company puts into giving our clients the best possible travel experience. We will continue to deliver on our mission to provide high quality customer service at the lowest price possible,” said Lucy Fernandez, Owner of AffordableTours.com. 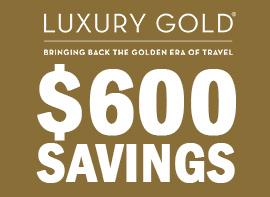 AffordableTours.com was one of only 50 travel agencies out of a network of over 850 members who was honored for its leading sales performance of preferred supplier products in 2016. Through its partnership with Ensemble Travel Group, AffordableTours.com has access to a portfolio of worldwide travel products and services for its customers, as well as an array of exclusive benefits and amenities to enhance their client’s vacation experience. 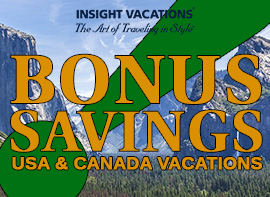 AffordableTours.com is one of the largest travel sellers of tours, cruises, river cruises and resorts in the United States. With corporate offices located just outside Houston, in Stafford, Texas, they send clients around the world, while offering the lowest prices and the highest quality customer service. AffordableTours.com’s mission remains the same as it was when they started the travel company in 1999: to provide high-quality trips at the lowest price possible, while giving each and every guest personalized attention. 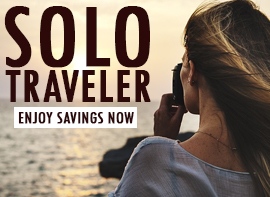 As a fully licensed, award winning, travel seller, AffordableTours.com offers vacation-planning assistance from start to finish–one-stop shopping for all of your vacation needs. To view all AffordableTours.com prestigious awards, visit our Award Page.